While there weren’t many new jailbreak tweak releases to speak of last week, we did see a bit of a resurgence this week. Some of that extra activity may have been propagated by the release of the G0blin RC1 jailbreak tool for A7-A9 devices running iOS 10.3.x. 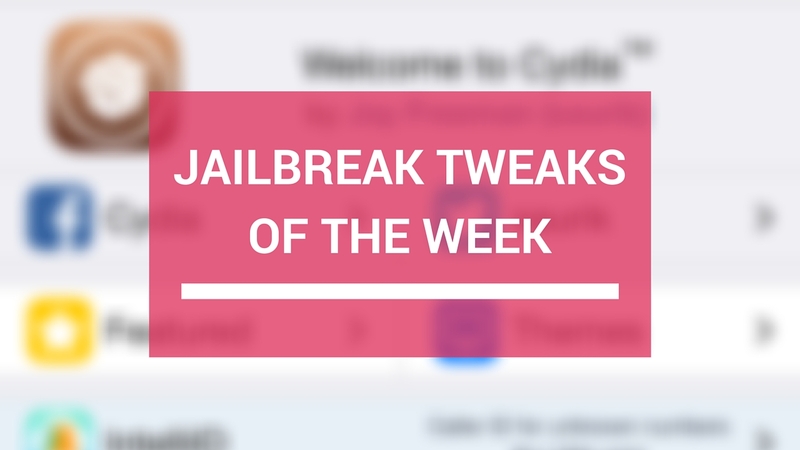 This roundup will cover all the new jailbreak tweaks that launched in Cydia this week. As always, we’ll start by featuring our favorites and then outline the rest afterward. 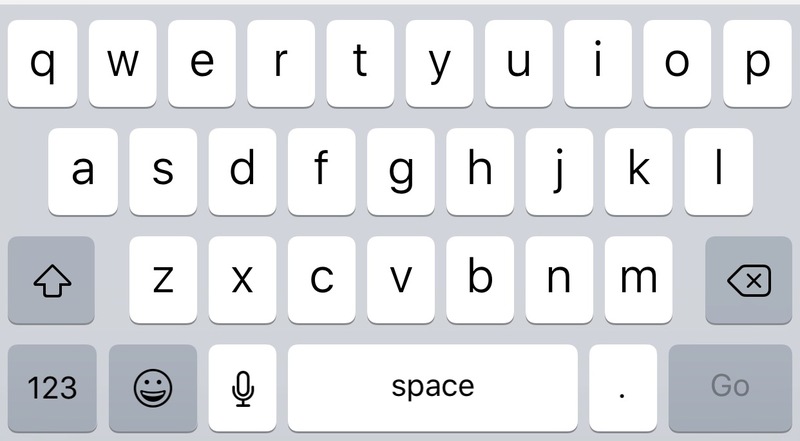 The iOS keyboard is generally used for typing, but a new jailbreak tweak called KeyUtilities lets you use it for so much more. This tweak lets you configure a bevy of different actions that you can invoke by typing specific text strings via the keyboard. Among the things you can do are launch specific apps, website, or respring your device, just to name a few. You can learn more about KeyUtilities and how it augments the iOS experience in our full review. 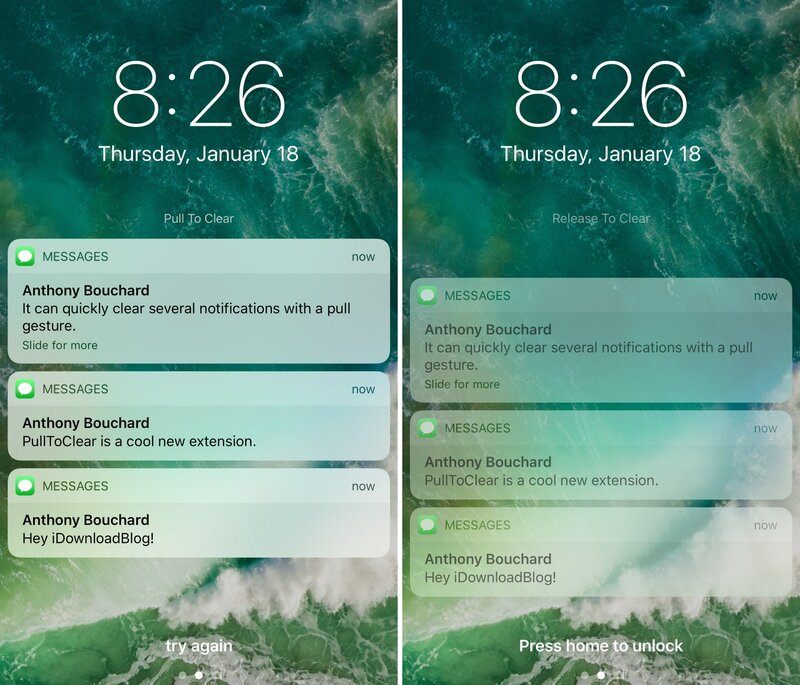 PullToClear is a simple add-on for the Lock screen and Notification Center that lets you clear all pending notifications with a swipe down gesture. When you see the “Pull To Clear” text after pulling down, you can continue pulling until it says “Release To Clear.” At that point, you can lift your finger and all pending notifications disappear before your eyes. From the Settings app, you can configure the gesture text strings and the sensitivity of the tweak. You can learn more about PullToClear and how it works in our full review. Most of these tweaks have been made with iOS 10 or earlier in mind. That said, many developers are prepping their tweaks for iOS 11 since Saurik said he’d be updating Cydia and Mobile Substrate for iOS 11 in the near future. 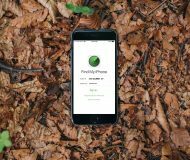 If you’re looking for more tweaks amid the slowness in the community as of late, then consider adding third-party Cydia repositories to your device to expand your scope. In the meantime, check out last week’s jailbreak tweak roundup just in case you missed anything special from last week.